Create your own unique lifestyle in a serene lakeside setting in the heart of The Woodlands, a master-planned community voted the No. 4 place to live in the country by Niche in 2019. 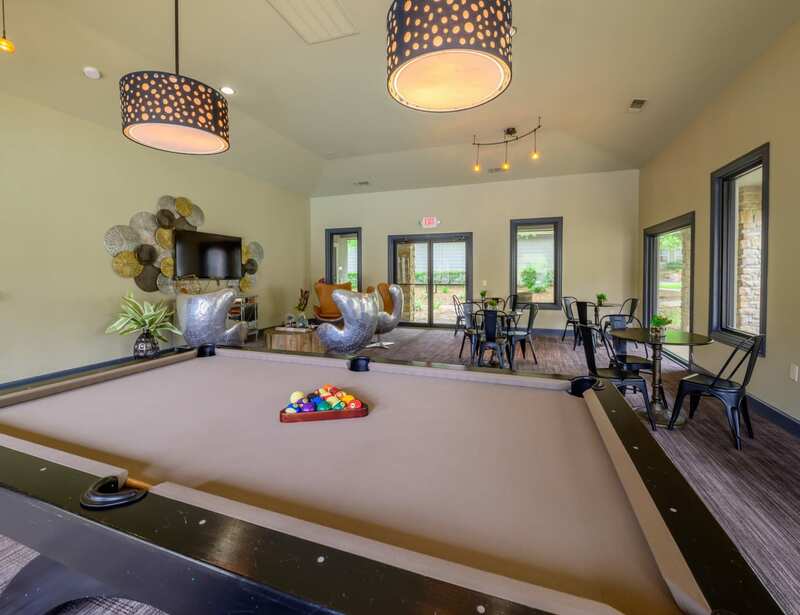 Our one, two, and three bedroom apartments for rent in The Woodlands, Texas, offer easy access to lakeshore parks and tree-lined paths as well as The Woodlands Waterway and the Cynthia Woods Mitchell Pavilion. When you’re not biking the trails that crisscross the area or enjoying a pint with friends at the laid-back Goose’s Acre Pub, you can kick back in your comfortably air-conditioned nest at Artisan at Lake Wyndemere. 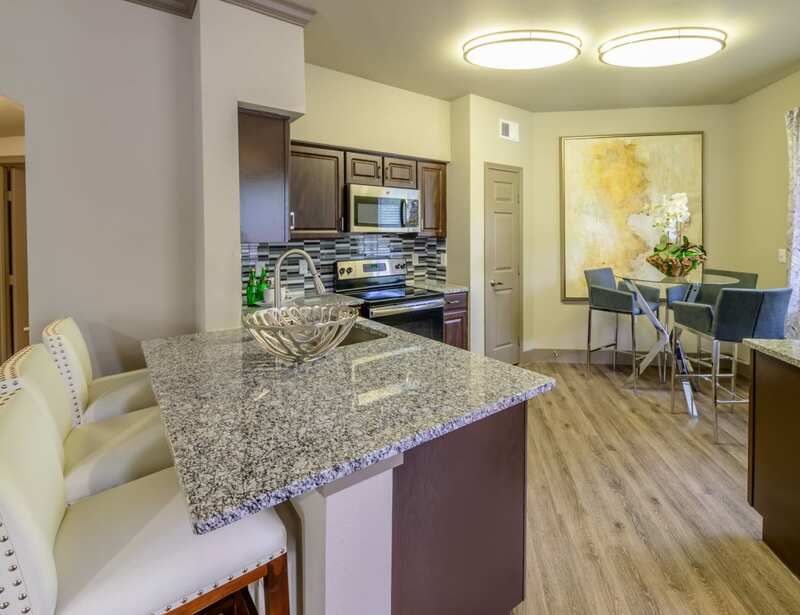 From the stainless-steel appliances to the private balcony, you’ll love every inch of an apartment made with you in mind. 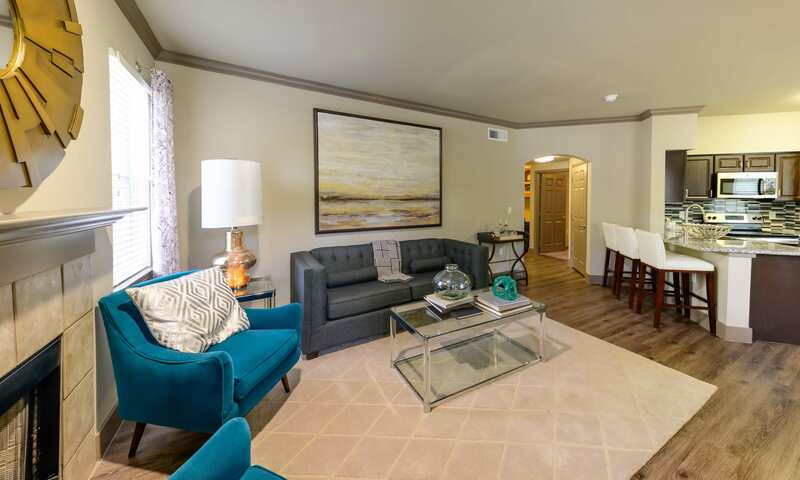 Enjoy all of the comforts of your home in The Woodlands near The Woodlands Mall. 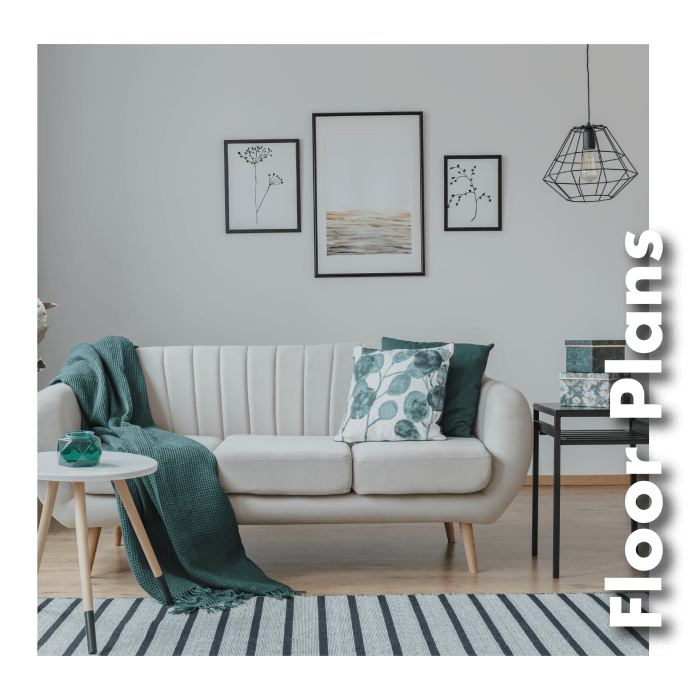 Whether you choose a one, two, or three bedroom floor plan, you’ll feel a sense of total relaxation in a space that fits seamlessly into the striking natural surroundings. Granite countertops, wood-look floors, and other earth-inspired elements transform your apartment into a woodland retreat. 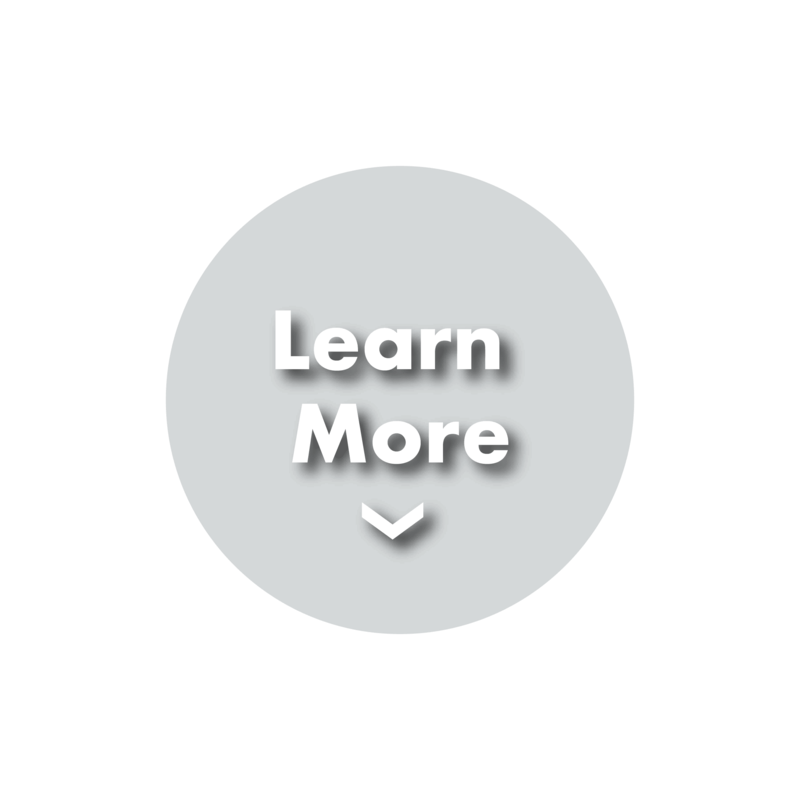 To see sizes and styles of apartments that are currently available, visit our Floor Plans page. Your brand-new community offers the ultimate in indoor-outdoor living. Some days you may want to challenge yourself with a workout in the fully equipped fitness center or laps in the sparkling pool. Other times you may be in the mood for a leisurely stroll to the lake or a pickup game with friends on the onsite volleyball court. Or just grab the leash and set off with your pet to nearby walking trails. It’s all within reach at Artisan at Lake Wyndemere. 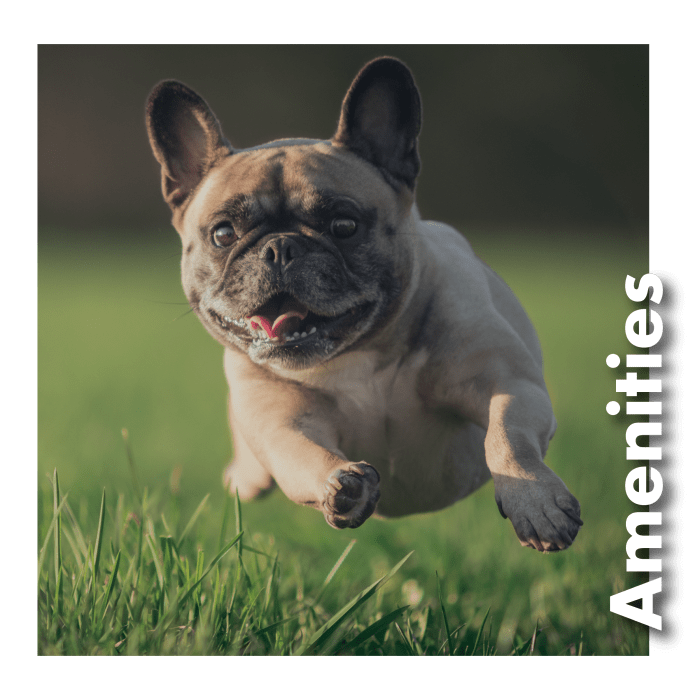 Check out a complete list of our community offerings on our Amenities page. If you’ve already spent time in The Woodlands, you know how much this heavily forested, naturally beautiful enclave has to offer. If you’re new to the area, ask one of our friendly team members for advice on what to explore first. 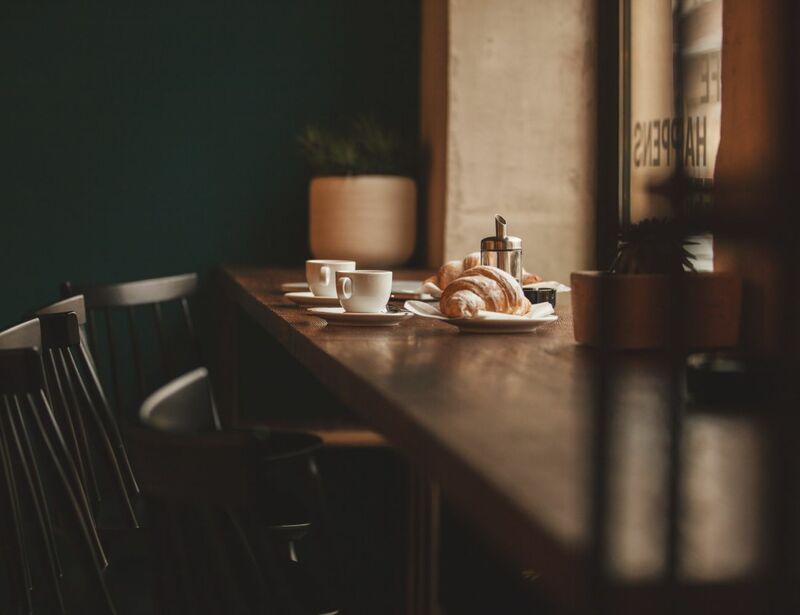 They love recommending their favorite spots, from the locally owned Olive Oil Restaurant to the Saturday morning farmers market, with its fresh flavors and artisan goods. 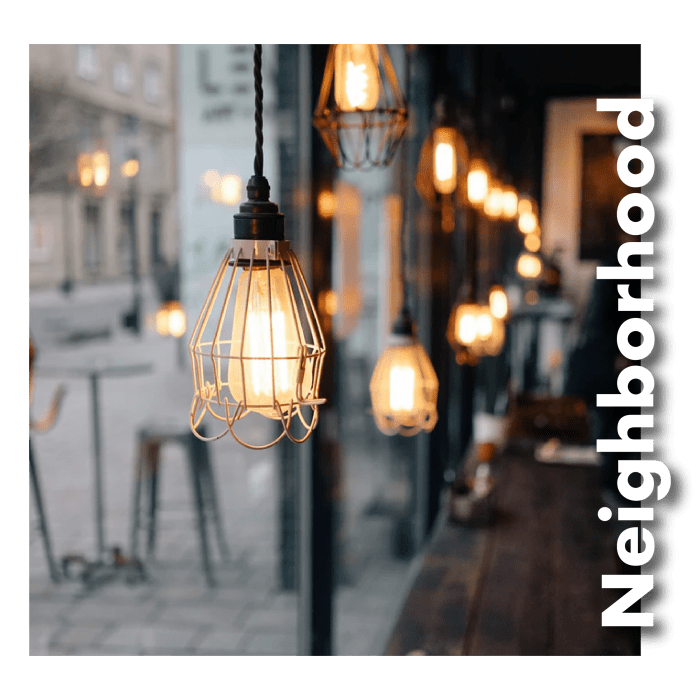 Get better acquainted with The Woodlands on our Neighborhood page.